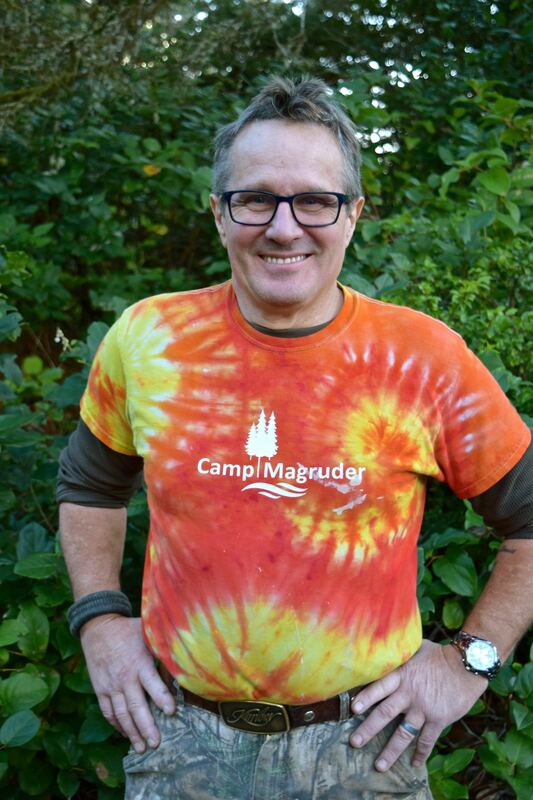 Camp Magruder employs both permanent staff and seasonal summer staff - both of which are essential to helping Camp Magruder operate successfully. The Camp office is open Monday through Friday from 9:00 AM - 5:00 PM. Would you like to join our team? You may learn more about employment opportunities at Camp Magruder by visiting our Employment Page.